So, it’s that time again; World Cup time! 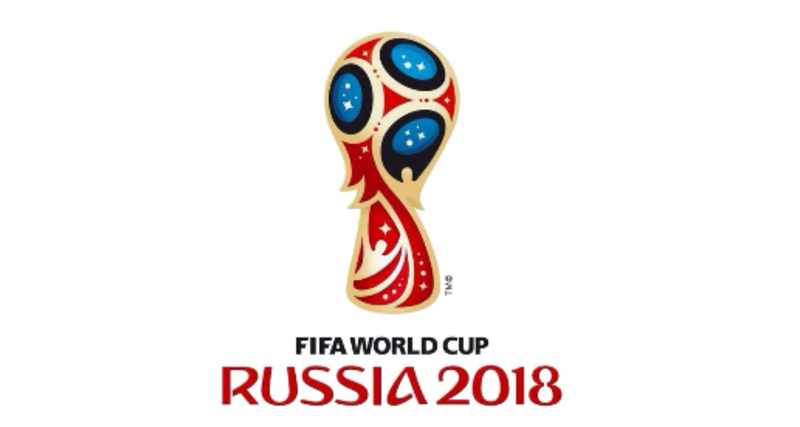 The 2018 FIFA World Cup is the 21st World Cup Tournament, and love it or hate it, most people find themselves pulled into it one way or another! 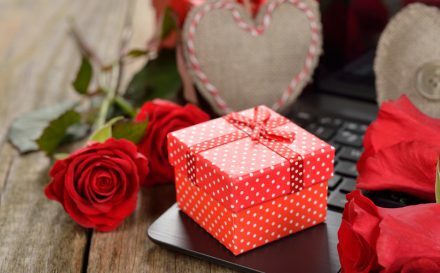 Whether you are an avid football fan, supporting your country, or just part of the office sweepstake, this major sporting event will be unavoidable until the final on the 15th July. 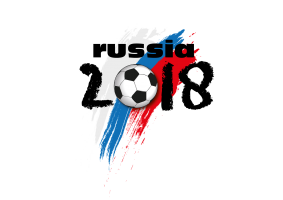 Russia are hosting the first World Cup to be held in Eastern Europe, and for the first time in the history of the World Cup, all eligible nations entered the qualifying process. For context, that’s all 208 of the 209 FIFA member associations (Russia automatically qualified as they are the hosts). Whether you’re big into football or not, this one has a lot going for it! 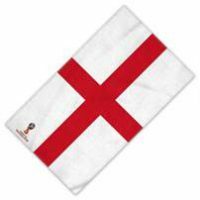 We have some great 2018 FIFA World Cup gift ideas and souvenirs in our online World Cup shop for celebrating what is arguably the biggest major sporting event since the Olympics. 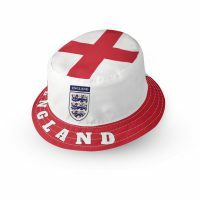 Be prepared for all weathers whilst watching the game with these World Cup bucket hats! Available with a wide or narrow brim. Bucket hats are hugely popular at football events – we think it’s due to the combination of the shade it provides and the water-resistant qualities. Personalised swimwear is all the rage right now, and why not? It is summer after all. We don’t believe swimwear or football should be gender exclusive, and that includes football swimwear! We have both a bikini and swim shorts design in our online store. If you’re going for a swim with your World Cup swimwear, make sure that you don’t forget your towel! Available in kids sizes right up to a double-adult size. This microfibre towel has a terry towelling loop. Due to this it is lightweight and super-absorbent. This makes it perfect for taking with you for those World Cup pool parties with your friends. 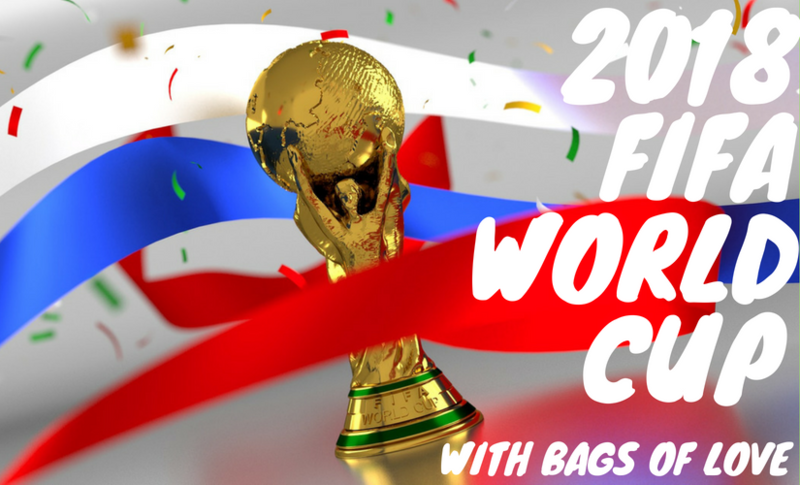 Our World Cup sports bags are perfect for keeping your swimming gear in one place. You could use it for a picnic in the park, or even a school or PE bag. For both the grown-up fans and the littlies this is a great 2018 FIFA World Cup souvenir. 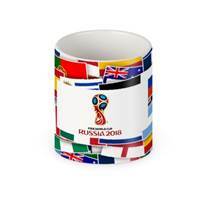 This World Cup inspired mug is great for those who want to get on the sporting memorabilia bandwagon, but don’t particularly want to go out donning the faces or colours of your favourite footballers. If the World Cup mug’s modesty appeals to you, but you feel it’s missing that pizzazz, consider our Magic Mug. What appears to be a plain black or blue mug, turns into this wonderfully colourful 2018 World Cup mug when it’s filled with a lovely hot brew. 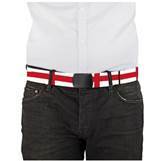 This webbing belt is a great way to publicly show you support the World Cup without going into full-blown-football-fan mode. With a choice of a black or silver buckle, you can ensure it blends in seamlessly with your chosen look. 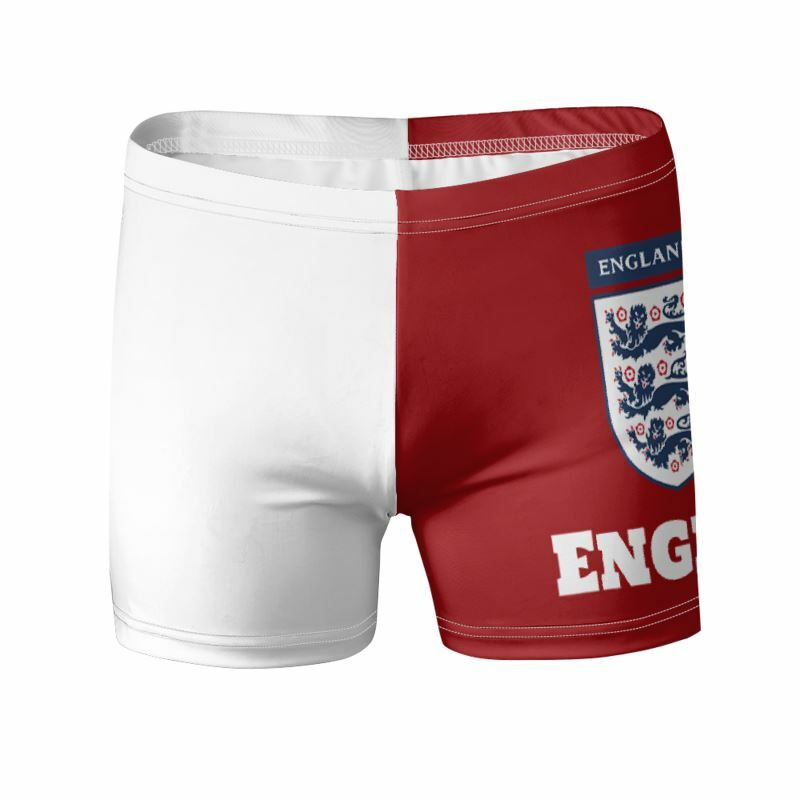 Perfect for a bit of sportsmanship when you are taking part in that friendly competition that is the office sweepstake. So many places have them and they can feel as competitive as the world cup itself at times. Even if you’re not a huge World Cup fan, a little healthy competition and a good laugh is always a good thing to remember. 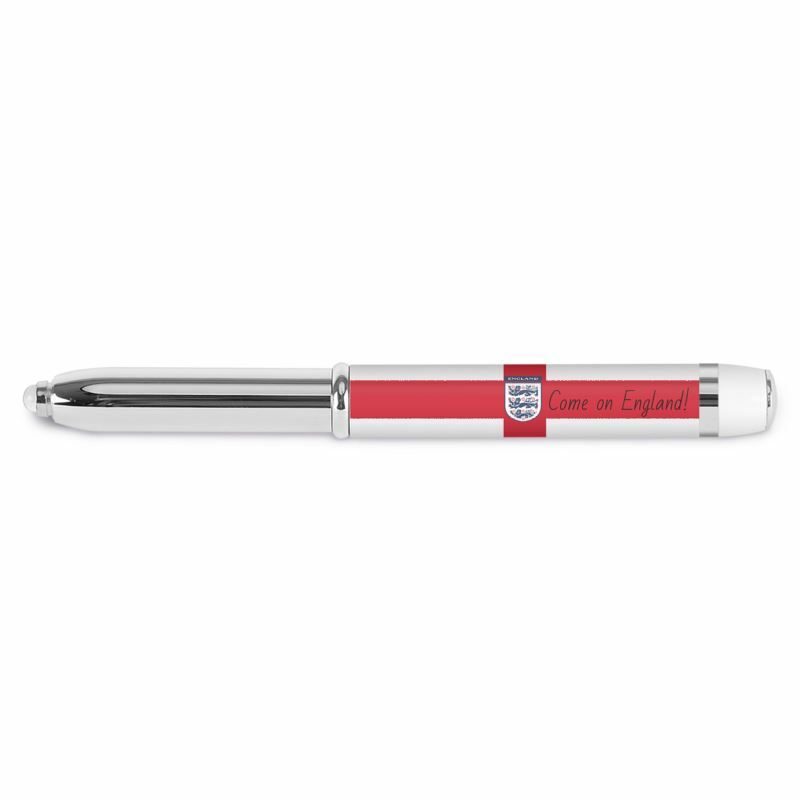 These World Cup pens are a great way to do that. Great article and some lovely memorabilia up for grabs!